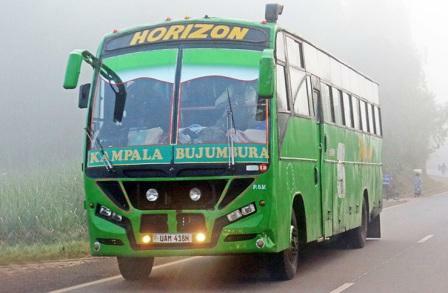 Uganda Domestic road travel is cheap compared to other means, but departures aren't always on schedule. 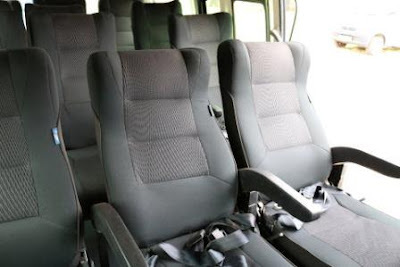 On average you pay 2 to 3 Euros per 100 km. 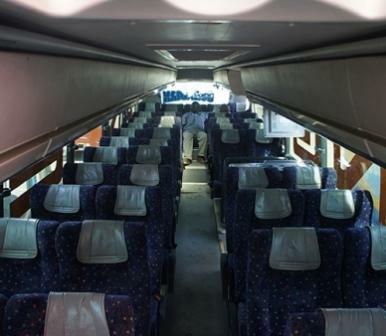 It is best to by your ticket the day before departure. 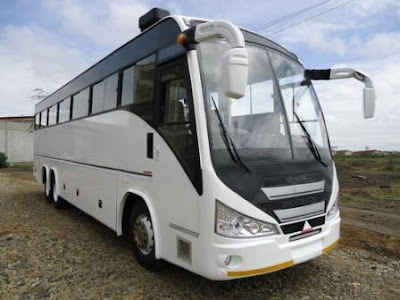 There are two classes of bus travel Minibus or kigati which travel fixed routes, and Main coaches or buses. There is also Self drive and hiring a private car with a driver are other options. Most of the roads are of variable quality and radiate from Kampala, although the network is sparse in the north. 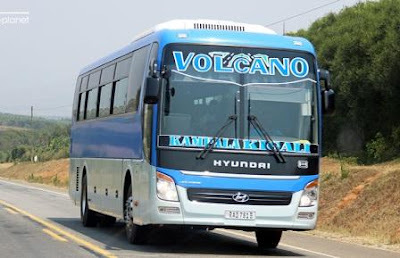 Some major roads are paved, the majority of minor and side roads are unpaved and can be bumpy and pot holed, so drive with caution, especially in the rainy season. Remember that there are still some army and police checkpoints on roads. 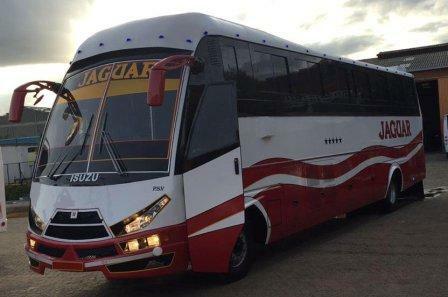 When you hyave a self drive, always keep vehicle doors locked and valuables out of sight. Main buses and sometimes Minibus most of them being a Toyota Coaster connect major towns on a daily basis. The longer your journey is, the more likely it will be on a bus rather than a minibus. Buses generally leave Kampala at fixed departure times, however when returning from provincial destinations, they usually leave when full. 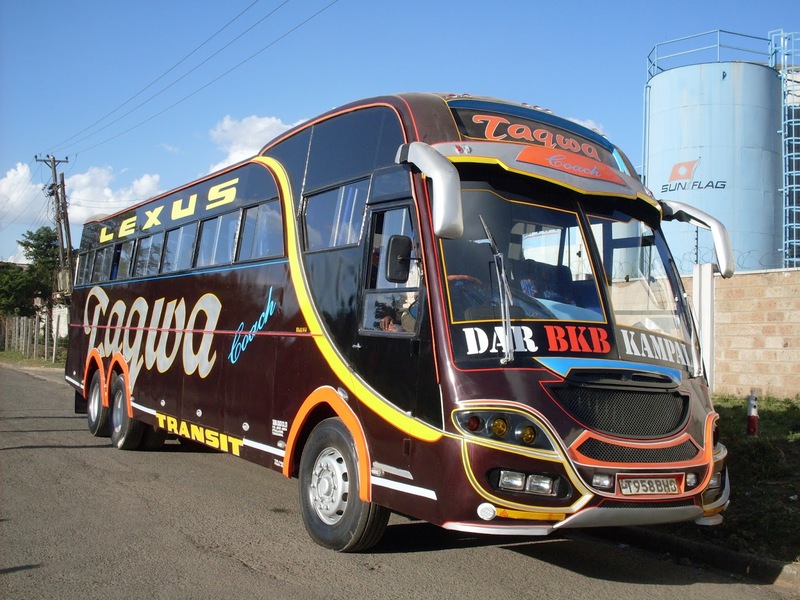 There are many reckless drivers, but buses are safer than minibuses. 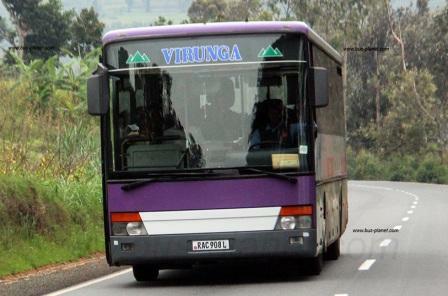 Almost all towns, cities and villages in Uganda are linked by bus. The main coaches are preferable compared to the smaller shared taxes regarding security and comfort. 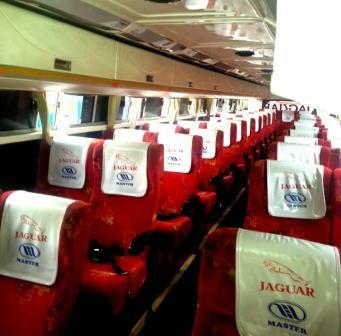 Especially recommended are the post coaches, for which you can obtain tickets at every post office. 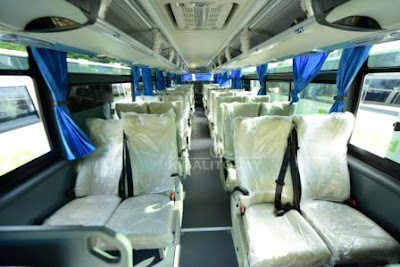 Departure is normally at the post office as well. 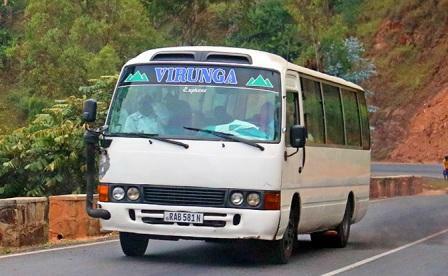 You can also travell in Uganda by a Minibuses which leave when full. 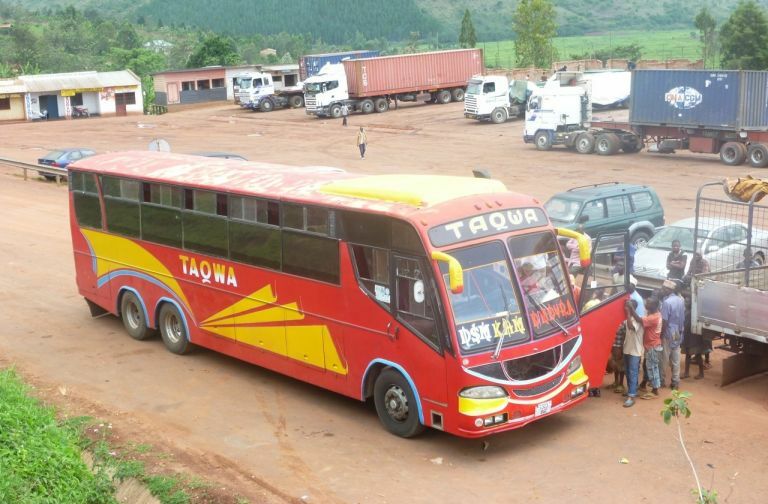 As soon as you are a fair distance away from towns, where police spot checks are less likely, more passengers will be crammed in. As is clearly painted on their doors, minibuses are licensed to carry 14 passengers, but travelling with fewer than 18 is rare, and the number often well exceeds 20. For all but the shortest journeys, you're better off taking a bus as they stop less frequently and are safer due to their size. Many minibus and bus drivers drive too fast to leave any leeway for emergencies. Special hire taxis are also available in Uganda especially in the Northern regions. 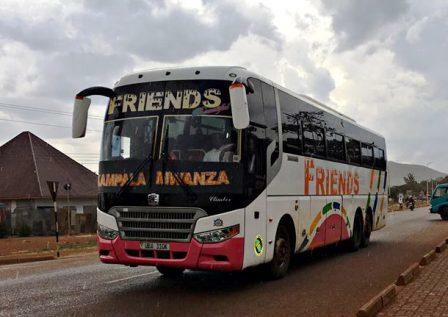 They are the most expensive means of travelling in and around Uganda. It can be a bit cheaper if you’re sharing with someone so you split the cost. 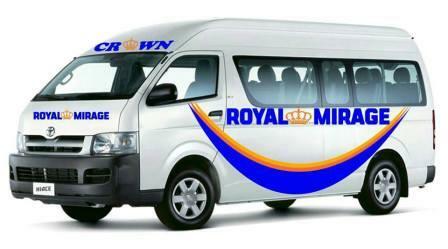 Hotels usually know some special hire taxis that are trustworthy that they can recommend to you, or call up for you. 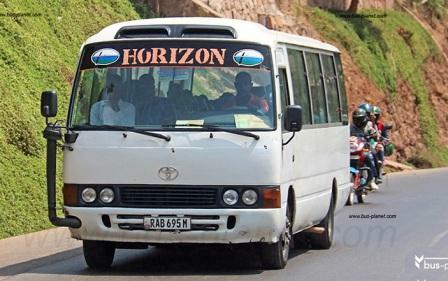 So if you are staying at a hotel, most times all you have to do is inform the reception of your need and they will call up a taxi for you but you probably will not get the best price. 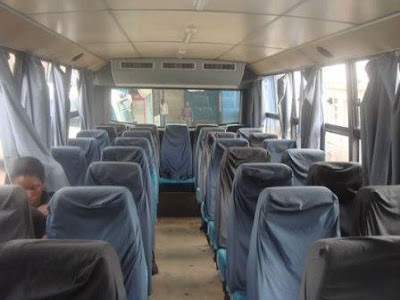 The rates are negotiable; it is only the yellow taxi company in Kampala that has metered rates for its taxis. 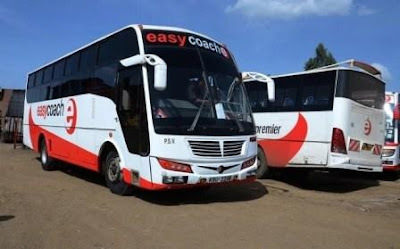 Easy Coach LTD Is a passenger transport and courier service provider registered in the Republic of Kenya with an extensive branch network in Western and Nyanza provinces. 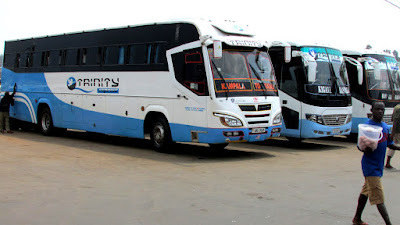 They offer reliable and comfortable scheduled transport services to both day and night passengers destined for Kisumu, Maseno, Malaba, Mumias, Kakamega, Mbale, Bungoma, Eldoret, Moi’s Bridge, Kitale, Bondo, Usenge, Kapsabet, Kaimosi, Busia, Bumala, Kisii, Migori, Rongo, Sirare, Ugunja, Siaya and Kampala. 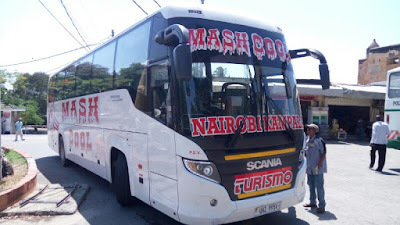 Easy Coach has partnered with Uchumi Supermarkets, Nakumatt Holdings, Naivas Supermarkets and Ukwala Supermarkets in their 15 branches across the country and operates booking and parcels services in order to bring thjeir services closer to our customers. 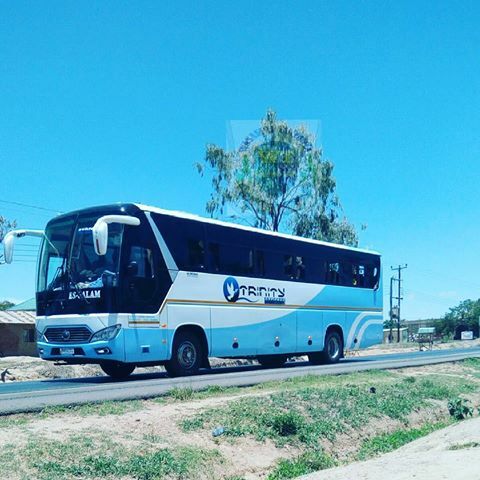 If you come physically to any of the locations you can be able to purchase your travel ticket or deliver your parcel/(s). 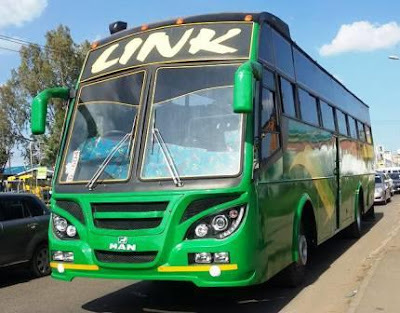 They have invested much of their capital on Long distance buses and some of their capital invested on Mini buses for Shuttle and courier services. 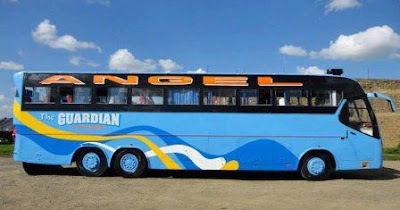 Most o their Long Distance Buses are Scania with Locally assembled bodies in Kenya and their mini buses are Toyota Quantum. This in one among the best travel company in Kenya with their Semi and Luxury buses fitted with 2 by 2 seating arrangement and enough Legsroom to enjoy a smart travel. 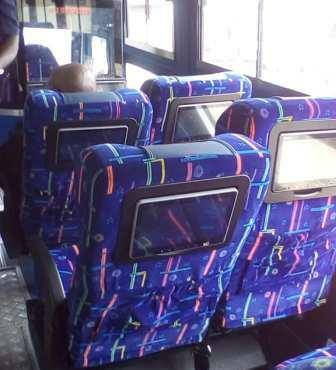 Their buses also have on board entertainment like Television services and some of their bus have mini television on every seat. 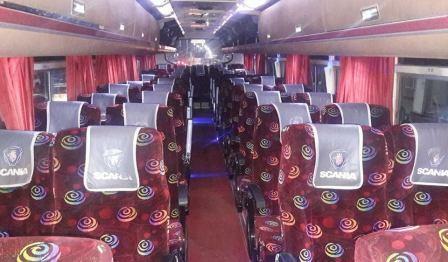 They also fitted a good music system for you to refresh you while you on the Go. 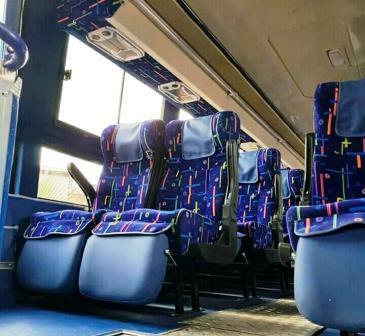 Don't forget that when you travel with Easy Coach, You will enjoy a free WiFi all the way long to your destinations. 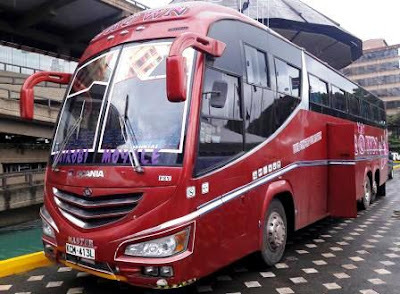 As their core business, they run a modern fleet of fully maintained buses, which are replaced once they attain two and a half years. Easy Coach is the only operator with a strictly enforced timetable and standby buses in the event of a breakdown. 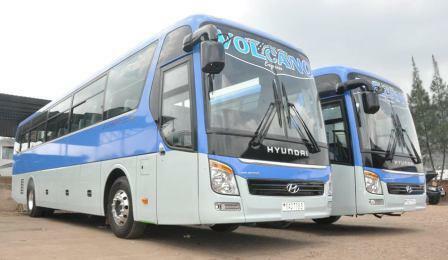 They have the capacity to take over your high-volume transport needs on demand. 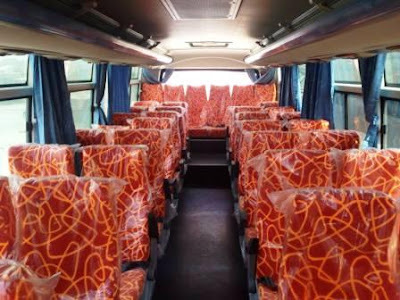 This will not only free up assets and simplify operations, it will also free up resources, which can then be deployed exclusively to advance your organization’s core business. 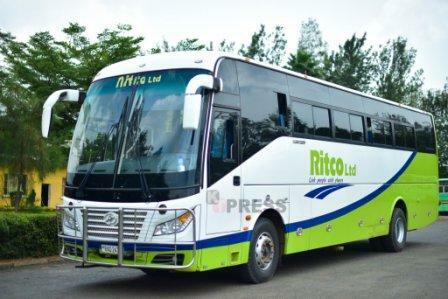 They service long-term contracts for transporting groups of people, be they company staff or students. 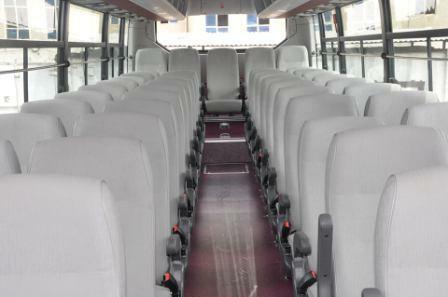 They cater for individual groups or corporate private hires for meetings, seminars, weddings, funerals and excursions. They provide transport and tour-guiding services to several sites. 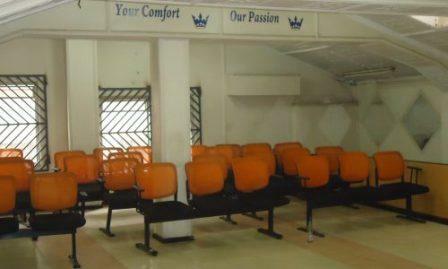 These could be places with, cultural, geographical or historical appeal. 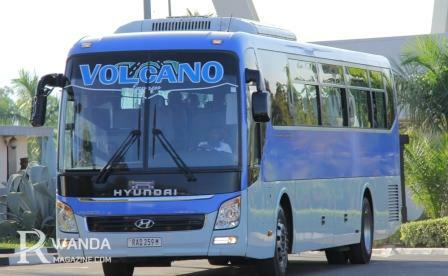 Their friendly, customer-oriented staff will make sure they make the tour worthy. An add-on to our existing portfolio, commercial vehicle branding is emerging as one of their fastest-growing revenue streams. Easy Coach has quickly established itself as a leader among public transporters in this category as firms seek to flaunt their corporate livery and seek maximum exposure. As an add-on to our efficient, reliable, timely and predictable passenger transport service, they run a fairly priced parcel delivery business that has inevitably acquired the same accolades. 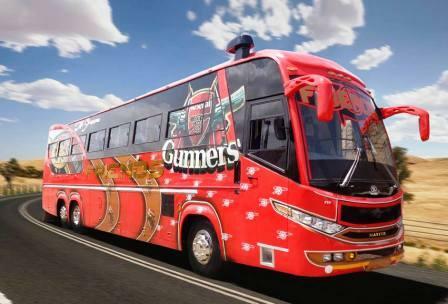 They have drop-off and collection points at selected Uchumi, Nakumatt, Naivas, Ukwala supermarket branches. 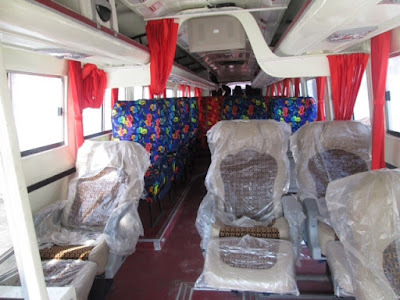 An escalation of our courier/ parcel service, this is a variant targeted at the busy executive. 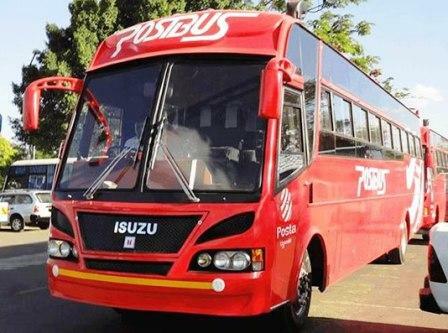 The potency of a product that delivers parcels to the doorstep in crowded and busy urban settings cannot be gainsaid. 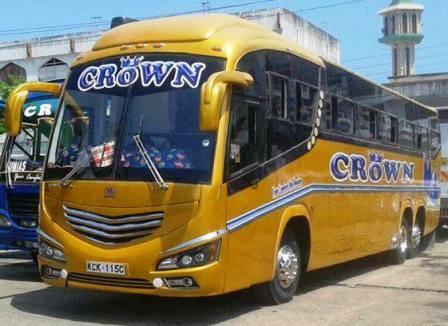 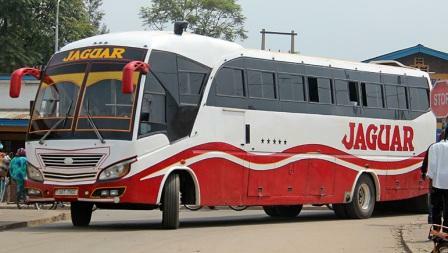 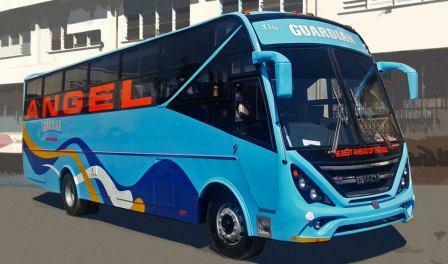 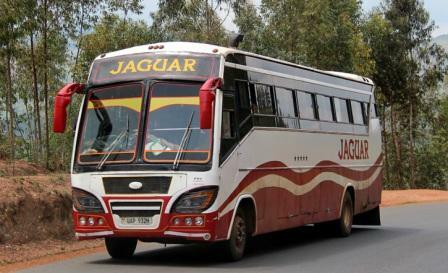 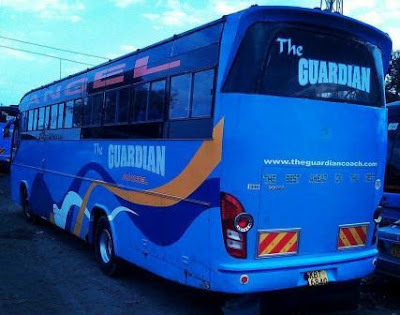 The Guardian coach has been providing quality transport services in Kenya. 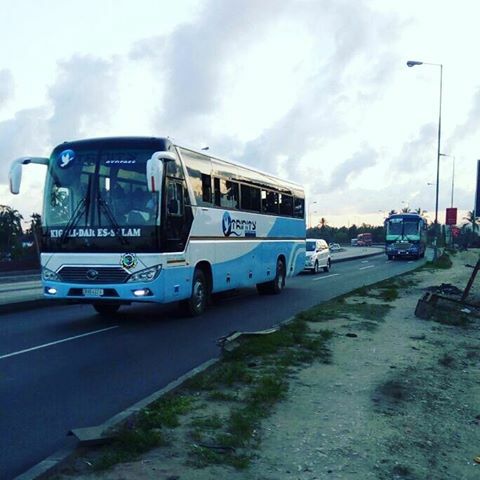 Started with only three buses, the number has been growing steadily. With both coaches and tablets hitting the road they cover a number of routes in Kenya. 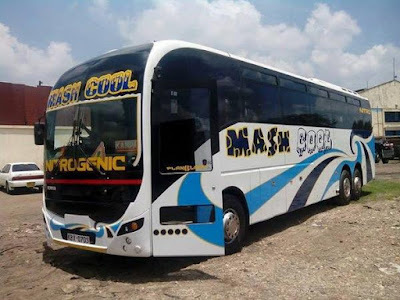 This Bus company have invested much of their capital in Scania buses with Local Assembled bodies from Master Fabricator in Kenya. 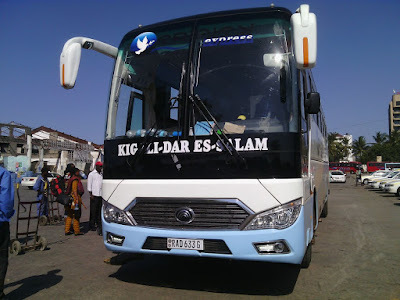 They have a nice buses which gives their passengers a comfort travel within Kenya Boundaries as well as in the neighboring countries like Uganda & Tanzania. Their Buses are fitted with 2 by 2 seating arrangement with enough Legsroom for all passengers. 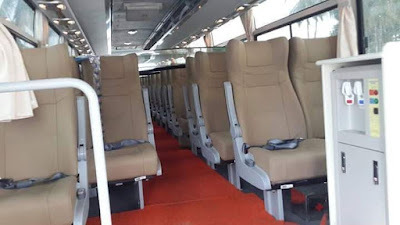 Each seat have been supplied with charging system for you to enjoy a smart connection with your phones. 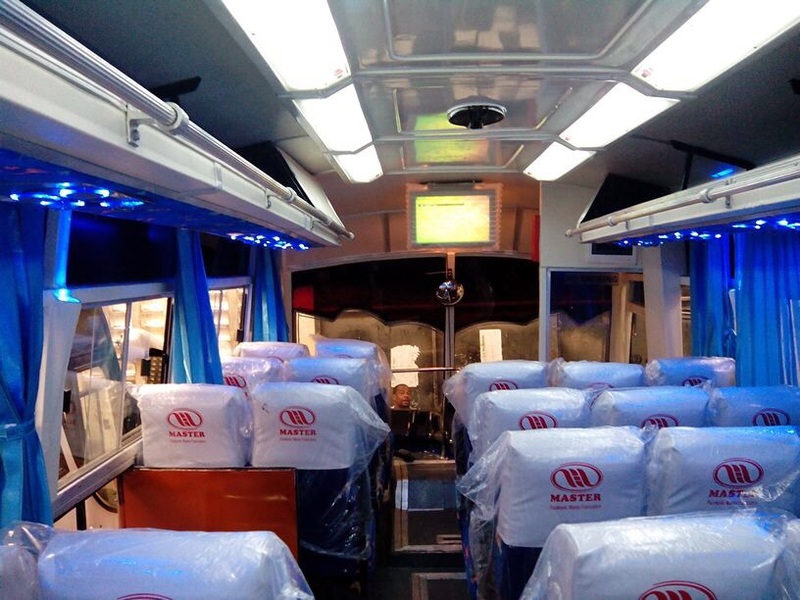 While you travel with The Guardian Angel Coach, You will enjoy On board entertainment like Television services, Good music from their sound system and many more. Their buses are also fitted with WiFi services which is free for passengers. 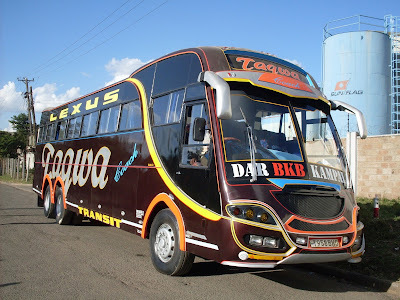 This is a public transport company serving passengers in all major cities and towns with Daily departures in all of their destinations within Kenya and across the country boundaries. Besides the passengers they also offer their parcel services. 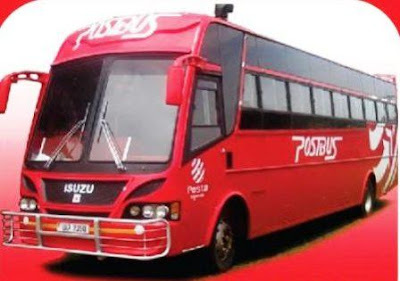 Their Parcel service target both corporate and individual customers who may wish to send their packages from counter to counter. 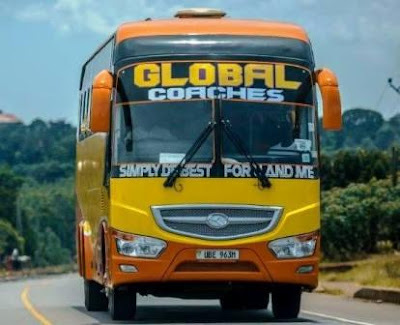 This means that you can send your parcel from any of their destinations to other destinations and advise your consignee to collect them from their counter by presenting the necessary identification. 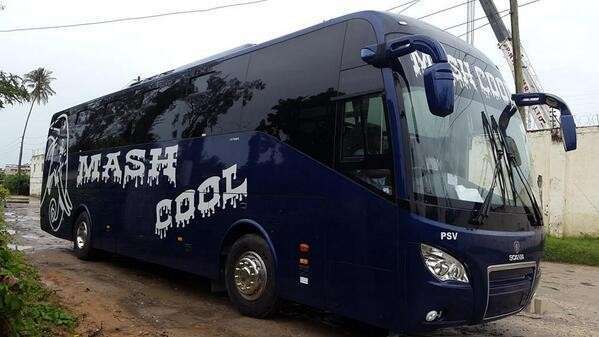 Mash Poa/Cool Bus Nairobi To Kampala Booking, Offices, Schedule & Contacts.